People often postpone home improvements—like weatherization or a more efficient heating system— that could yield significant long-term savings because they lack funds to pay for upgrades. A low-interest loan can pay for the initial project, with cost savings from lower bills helping to cover the loan payments. 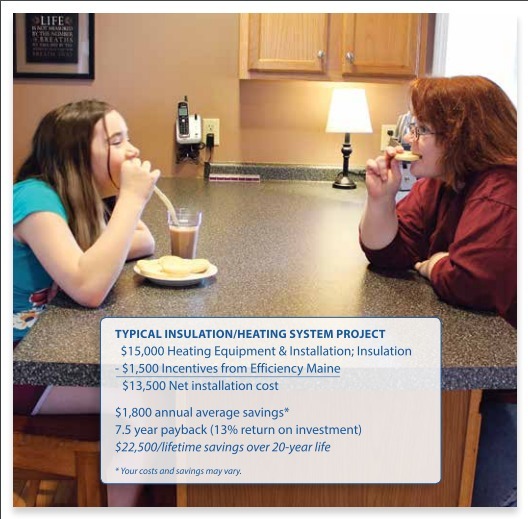 If you’re ready to make some home-energy improvements, consider signing up for Efficiency Maine’s home energy loans. Instead of spending more money on fuel, invest in a more comfortable home. 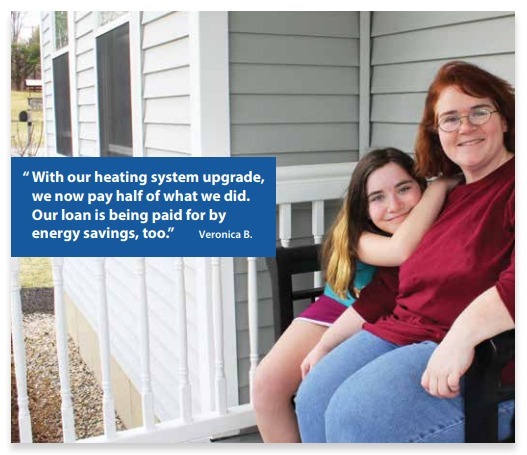 Through Home Energy Loans, Maine homeowners can borrow up to $15,000 over 10 years with no fees and interest rates as low as 4.99% APR. They can be directed toward heating systems like a high-efficiency boiler or furnace, energy assessments, or other efficiency improvements. 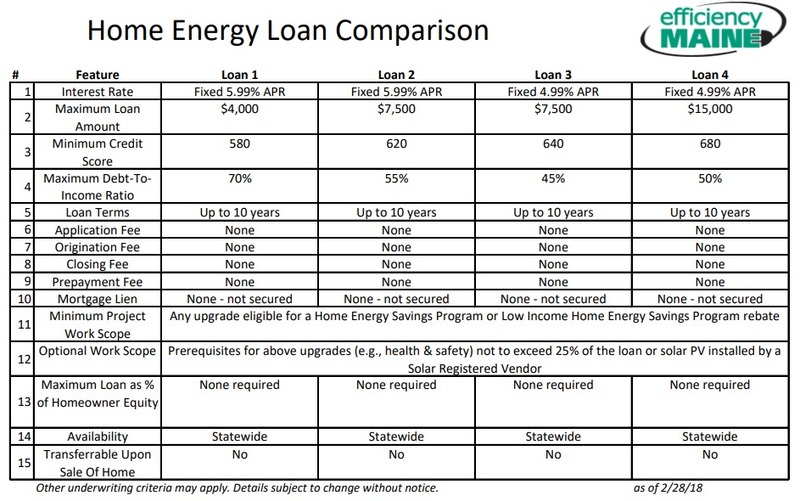 Loans can also be used to help cover health and safety improvements, such as mold or radon mitigation or asbestos remediation, when they are necessary to complete the energy efficiency project.